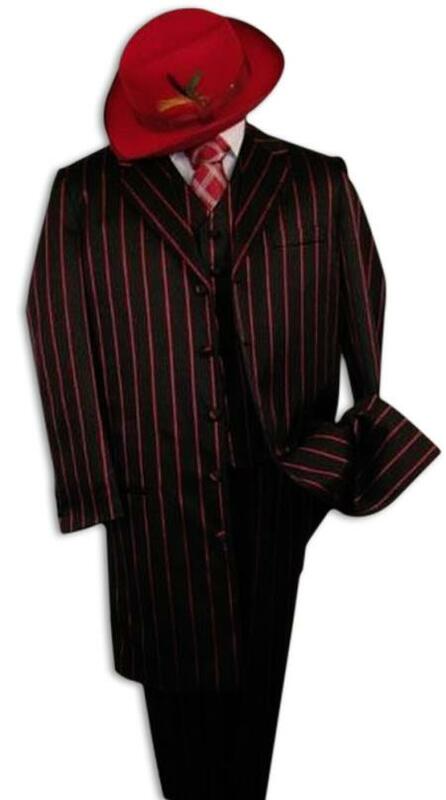 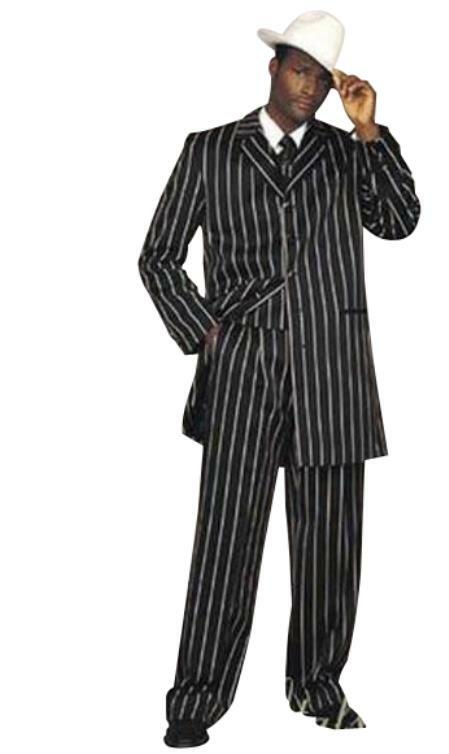 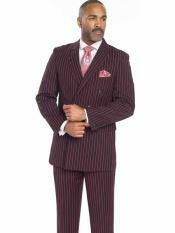 SKU# PTX721 BLACK- PINK STRIP 3PC WIDE PINSTRIP FASHION ZOOT SUIT. 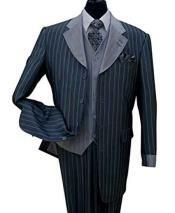 1930s Suit: If you are looking for a traditional style that was predominant around the globe during the 1930's, our site is the place where you need to shop. 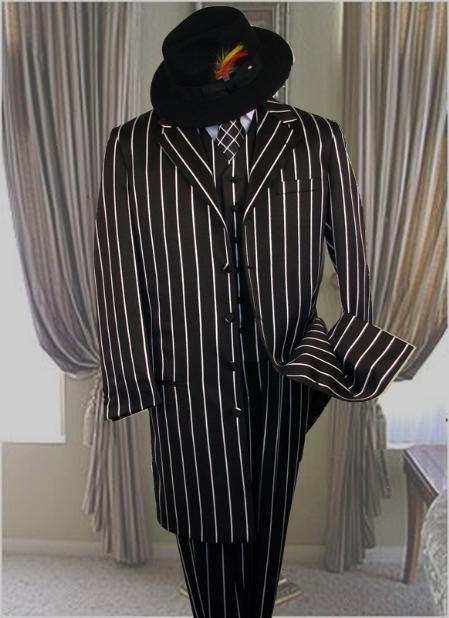 And this era was predominantly dominated by zoot suits and double breasted coat styles. 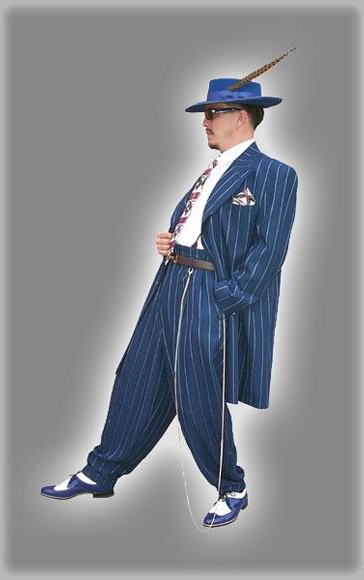 Zoot suits as such have an incredible background. 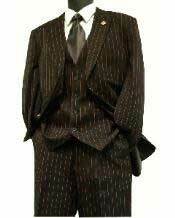 It played a huge role creating history back then. 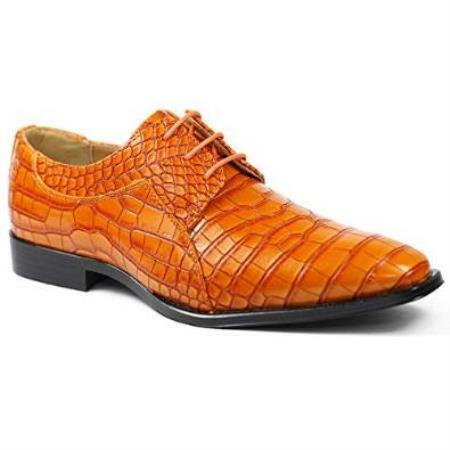 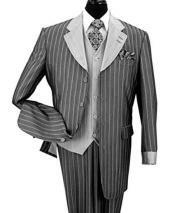 The style was developed by Mexican Americans and predominantly worn by both Mexican Americans and Black Americans who were subjected to heavy racial abuse back in the 1930's. 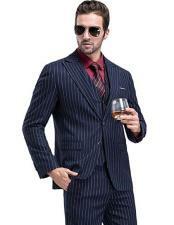 The suit style as such has a unique appeal to it which is very catchy. 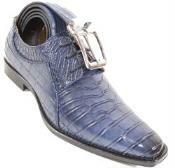 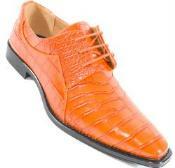 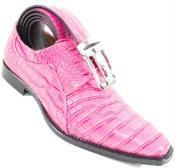 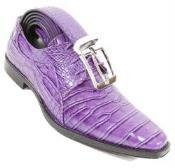 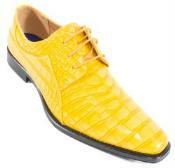 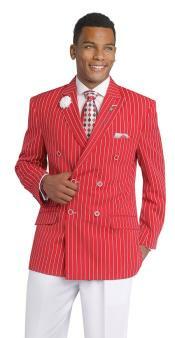 The moment you walk into any chamber wearing this particular style, everyone's attention would be turned to you. 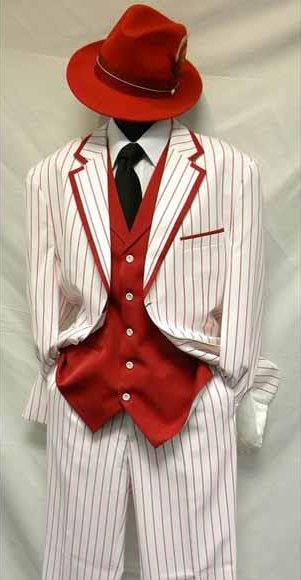 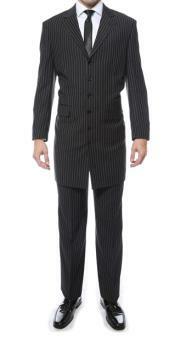 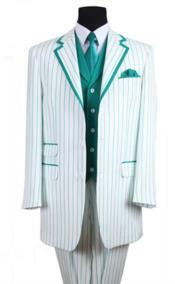 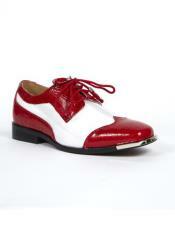 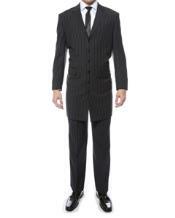 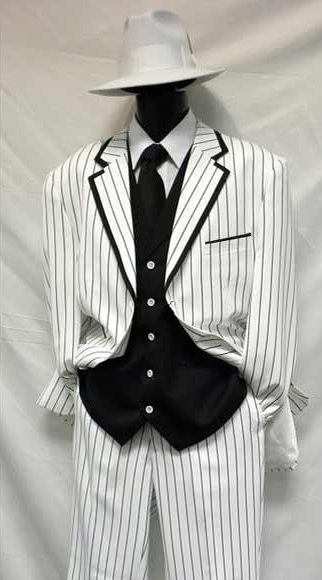 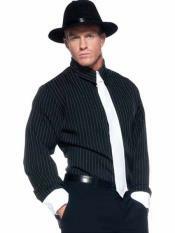 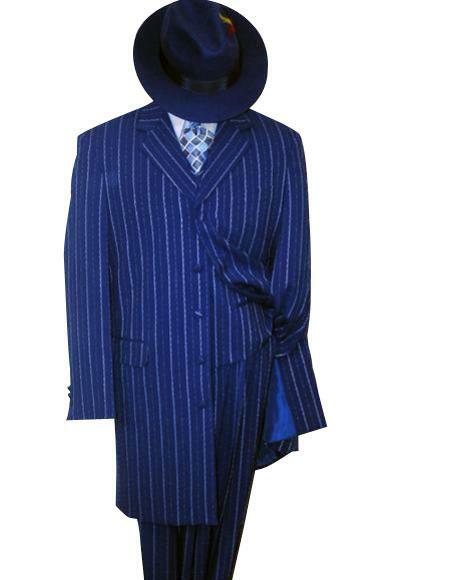 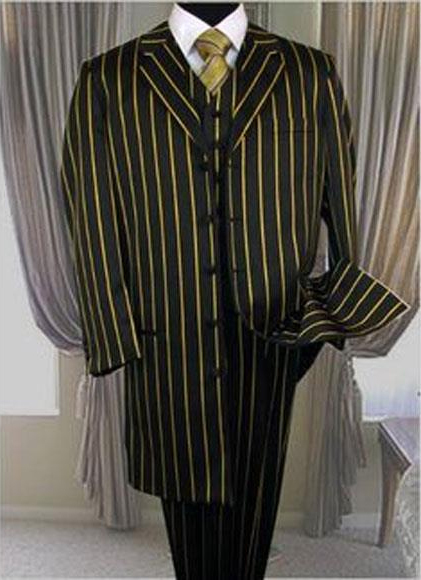 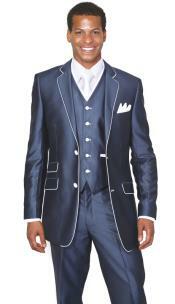 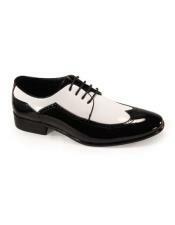 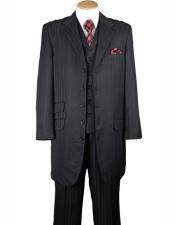 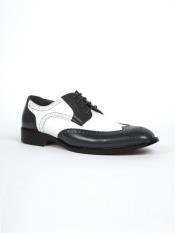 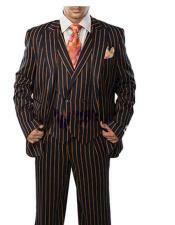 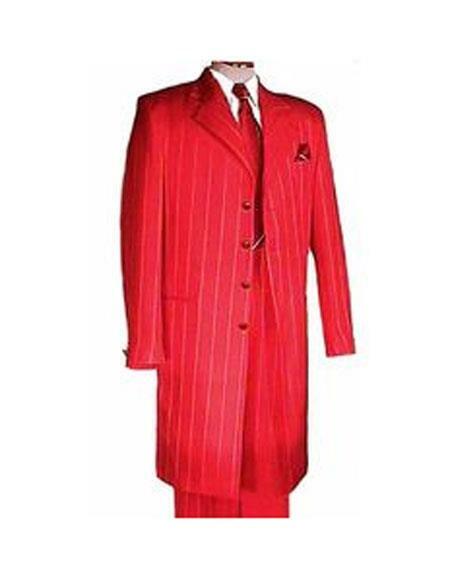 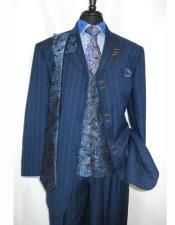 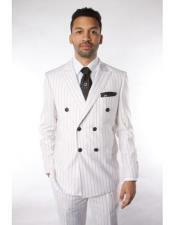 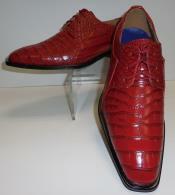 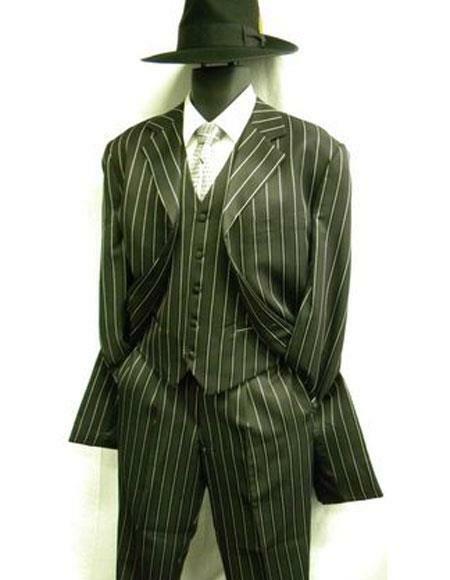 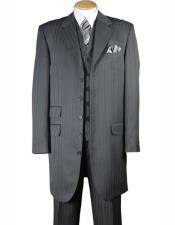 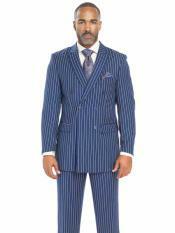 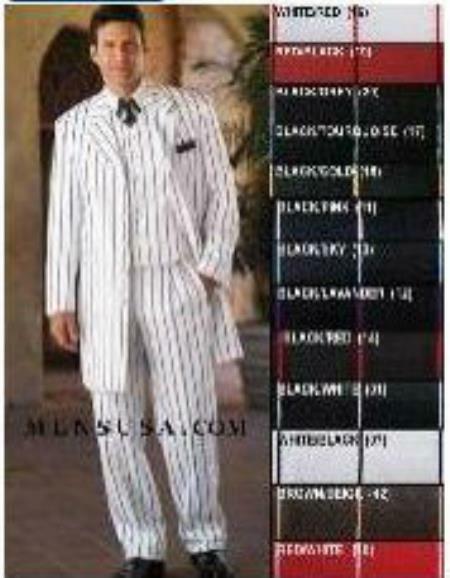 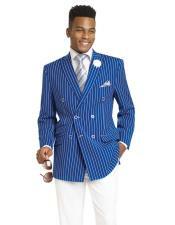 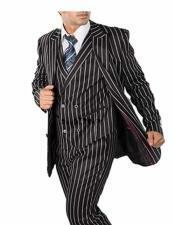 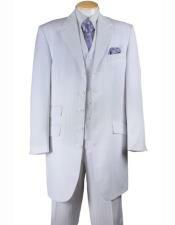 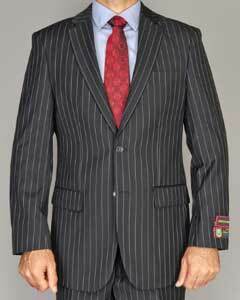 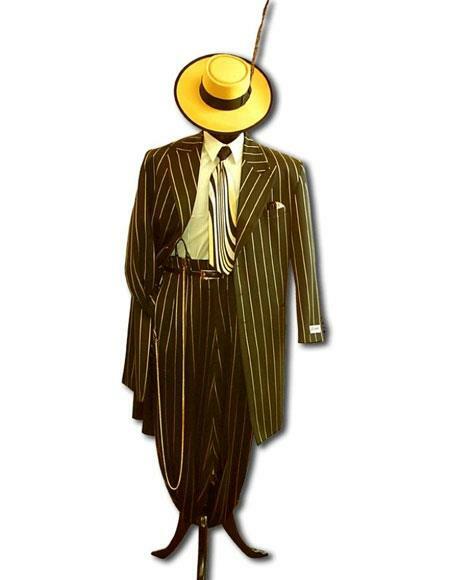 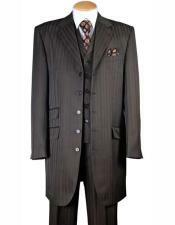 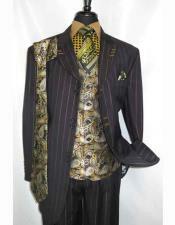 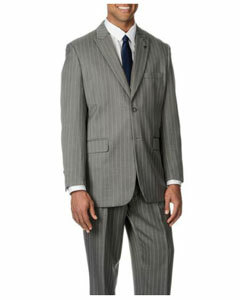 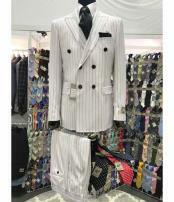 Zoot suits are otherwise also known as the 1930's suit as this particular style dominated the era. 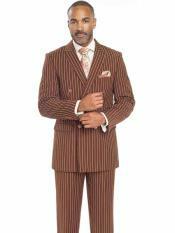 And these 1930's suits underwent revolutionary changes in terms of evolution within the same decade. 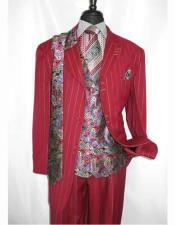 These changes has been beautifully portrayed by banjo sleeves, butterfly sleeves, overstated shoulder pads etc. 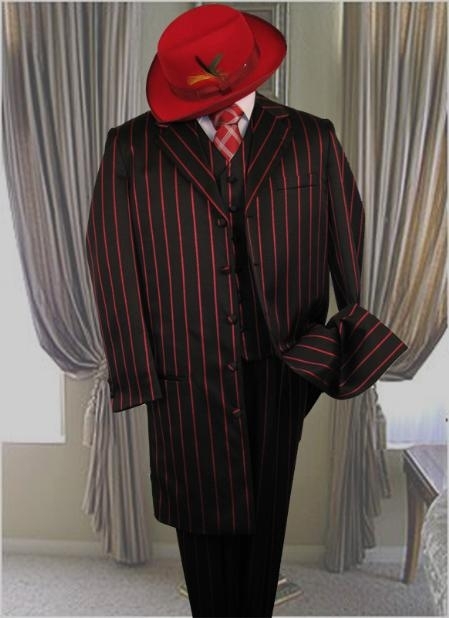 The overstated shoulder pads style of zoot suits became highly popular at the beginning of 1940's. 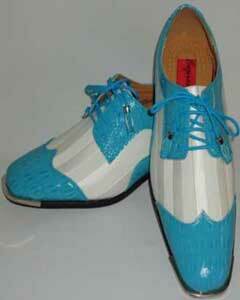 And this particular style is still popular even today. 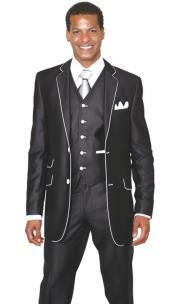 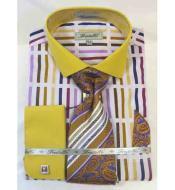 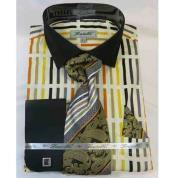 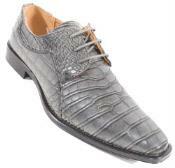 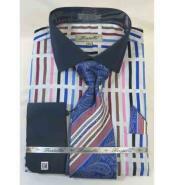 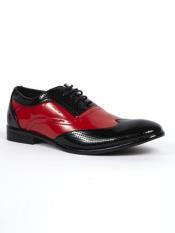 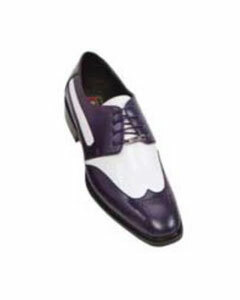 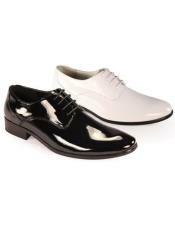 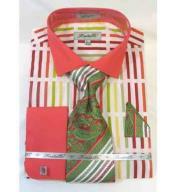 You can bring back that style for special occasions to create an everlasting impression. 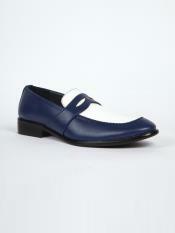 Mensusa.com places a special emphasis upon product quality and customer satisfaction. 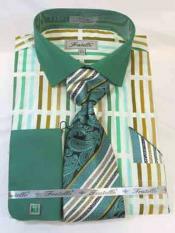 You don't even have to think twice while shopping at our site and you are bound to have a versatile and comprehensive shopping experience by all means. 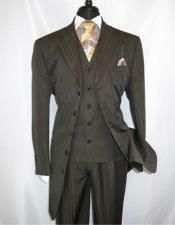 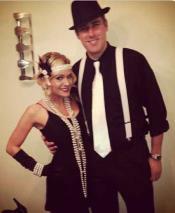 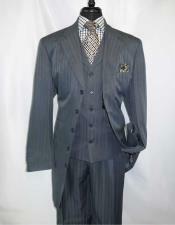 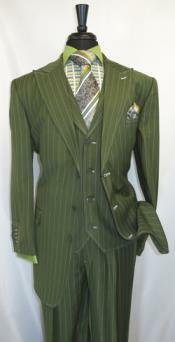 And our site is the best site to purchase your suit, especially for 1930's suit. 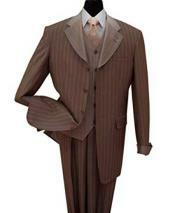 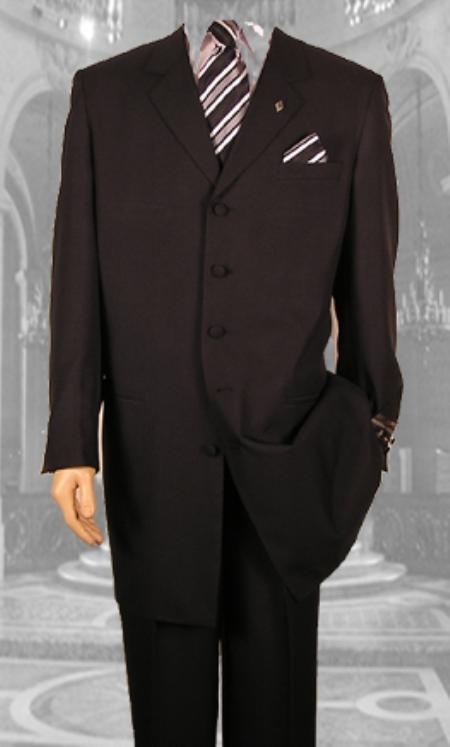 The 1930s suit was more flexible and softer than the previous versions of traditional suits. 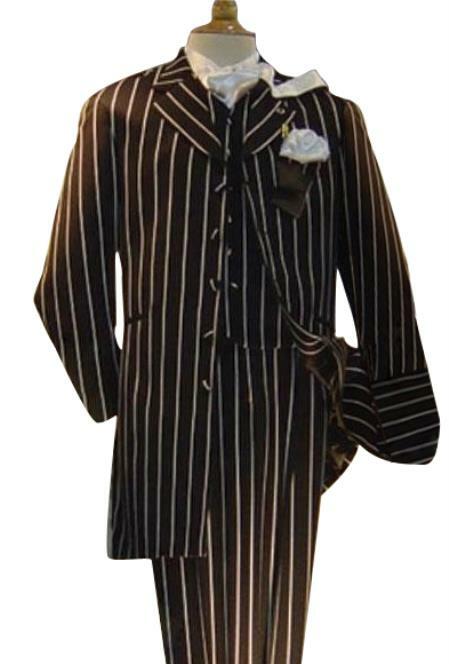 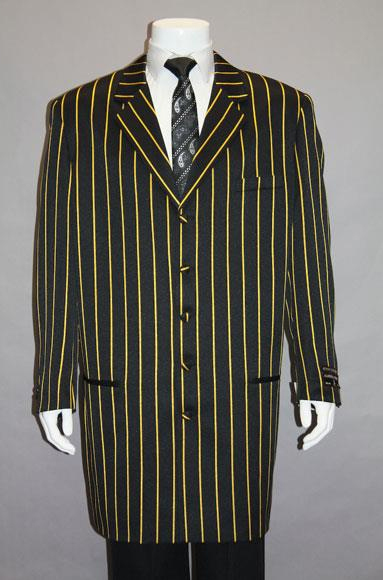 The main feature of these suits was the extra fabric at the padded shoulder region which defined its unique style. 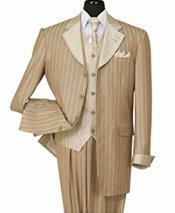 As a remarkable and exclusive suit style, you've got to own one among these 1930s suits in your wardrobe collections.